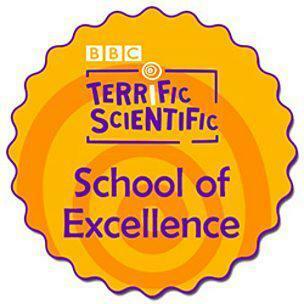 St Mary’s Primary School have been awarded BBC’s Terrific Scientific School of Excellence award for completing different investigations. 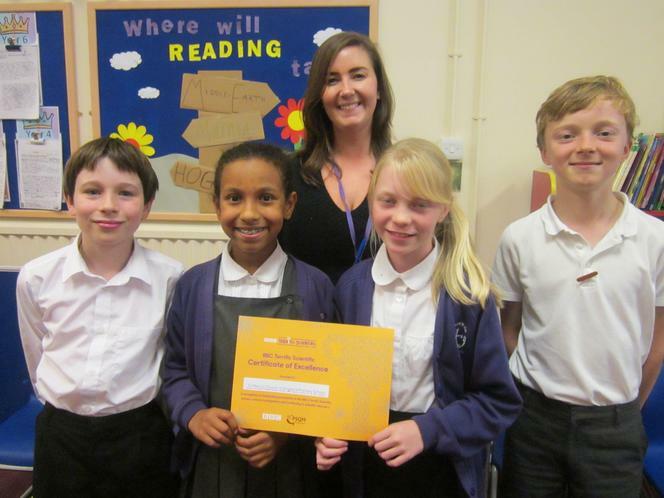 Last year, the Year Five class undertook a range of different investigations for the website, sleep patterns and reaction times, trees and plants and freezing points over the year. The class then shared their results with different schools from around the country becoming part of a nationwide investigation that was run by the BBC. The school are hoping to take part again this year and are soon to complete the first of the new investigations into exercise.